No Reservations required! 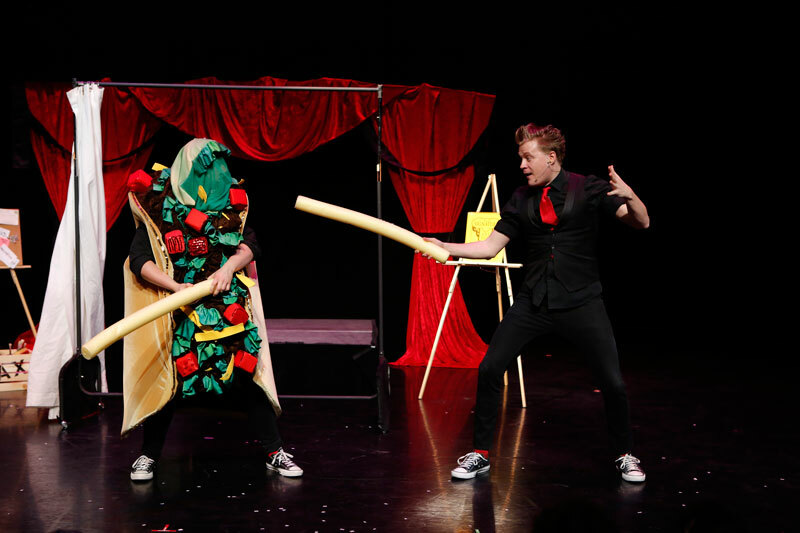 For more details go to APAPFamilyShowcase.com. Visit us at America’s Hall 1 # 1127! 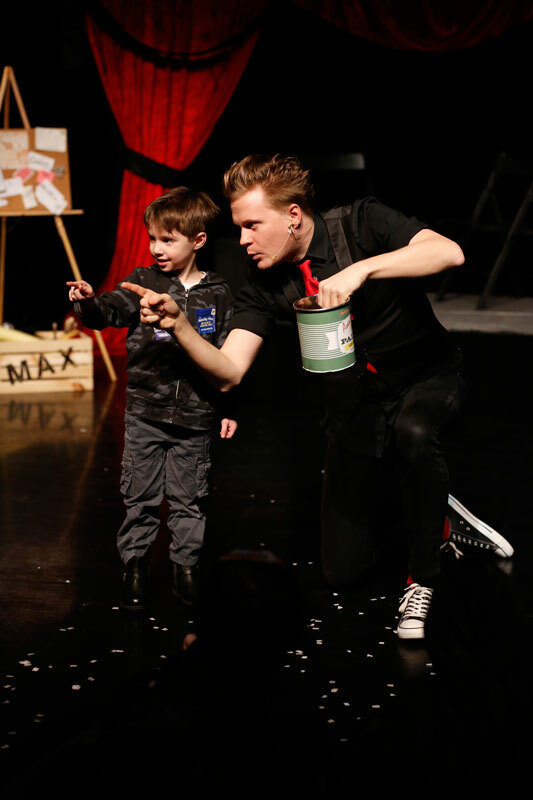 The Amazing Max is the ultimate High Energy Family Magic Show! 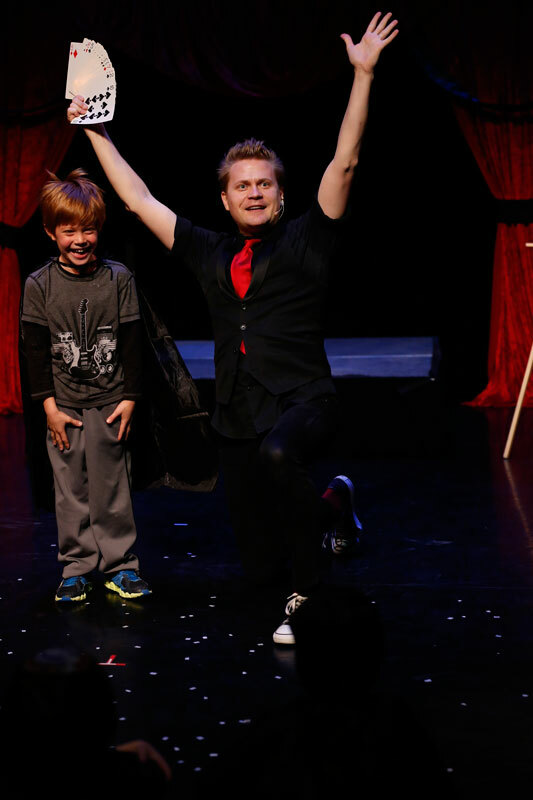 Loved by the NY Times and PBS Kids, magician Max Darwin defies the laws of physics and performs miracles inches from the spectators’ faces. 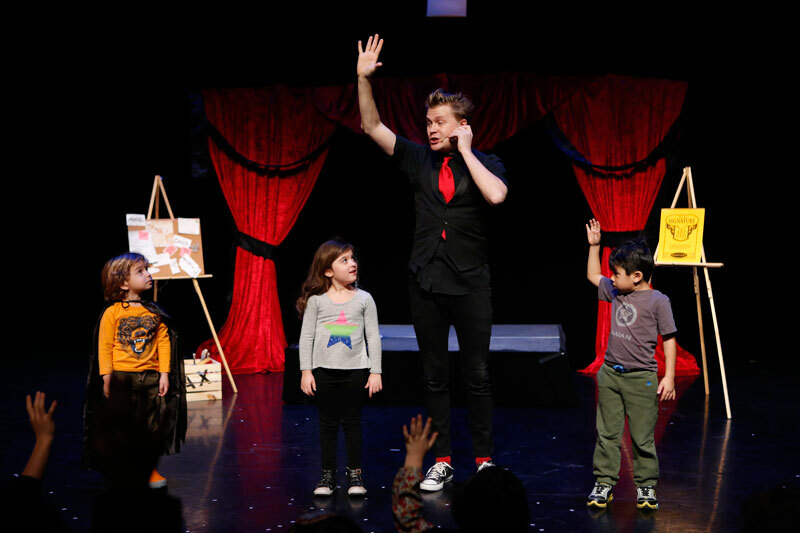 Direct from it’s celebrated run Off-Broadway it’s the wackiest, most interactive, sought-after magic show for families on the market today!